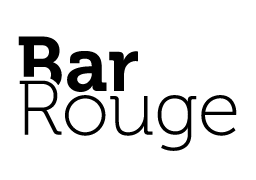 Welcome to Bar Rouge, the perfect place for your next event. 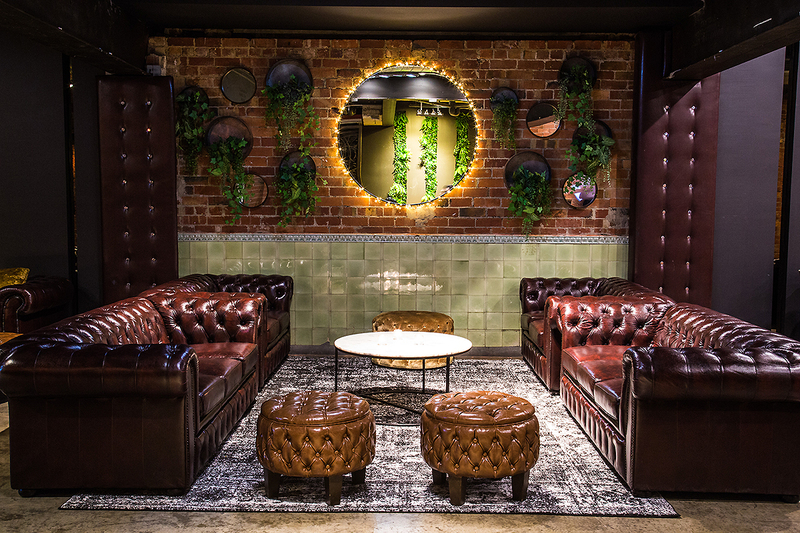 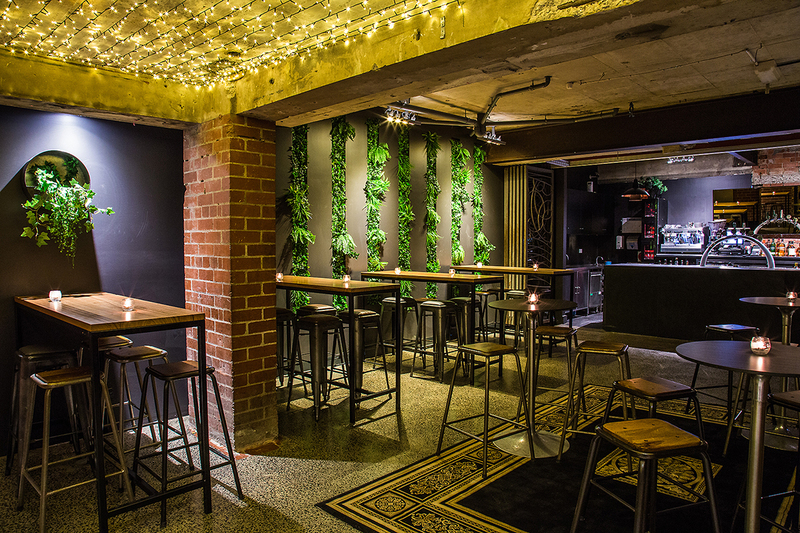 Situated just one set of stairs underneath Zagame’s Caulfield, 20 minutes from Melbourne CBD, Bar Rouge is an exclusive space that can accommodate up to 180 people standing or 80 seated. 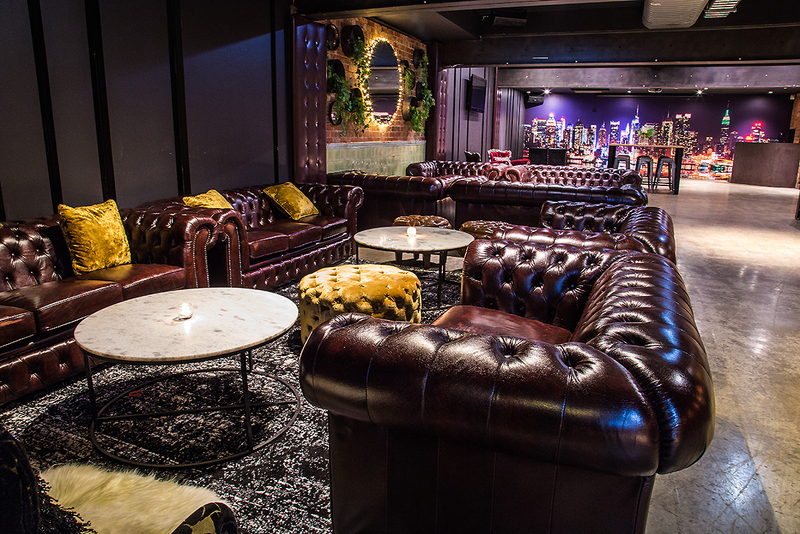 Whether it be a seated dinner or a cocktail party, our Function Packages will have your needs covered. 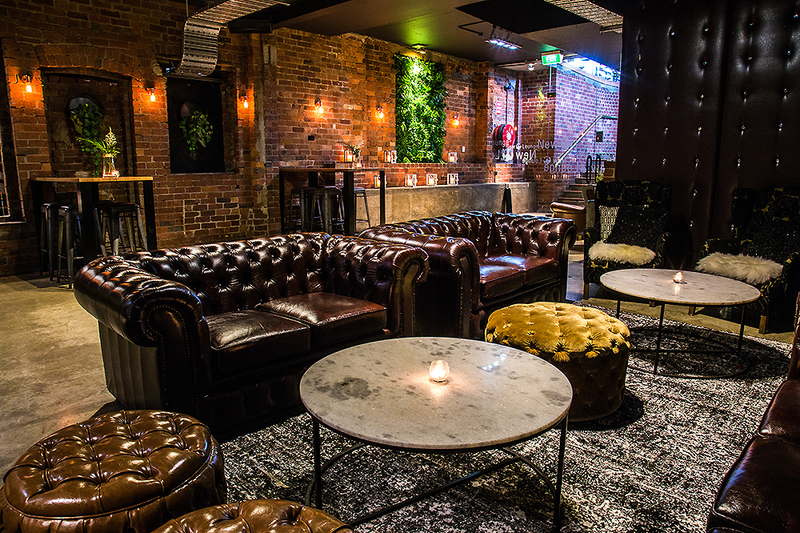 Get in touch with our Reservations Team today, and let them help you organising your next event.